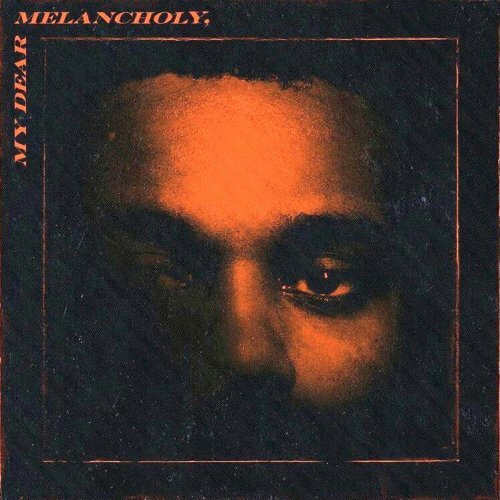 Canadian singer-songwriter, The Weeknd My Dear Melancholy tracklist and the extended play is out now! Following the video teasers without audio and a iMessage exchange with creative director, La Mar Taylor, The Weeknd has finally dropped his debut extended play with six songs and a guest feature from French DJ, Gesaffelstein. Check out the tracklist after the break, followed by EP stream and don’t forget to sound off your views in the comments! Production handled by Frank Dukes, Cirkut, DaHeala, Gesaffelstein, Guy-Manuel de Homem-Christo, Marz, Mike Will Made It and Skrillex. The Weeknd debut extended play, My Dear Melancholy, was released on March 30, 2018, via XO and Republic Records.